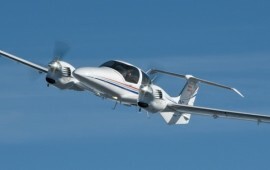 XU Aviation Ltd. is an Authorized Service Centre for Diamond Aircraft. Diamond recommends operators of their aircraft all over North America to go to XU Aviation Ltd. for structural repairs. Welding, parts, pre-purchased inspections, inspections, troubleshooting, annuals - 100 hours, paint, paint touch-up, re-striping and more. Contact us to find out about additional services. 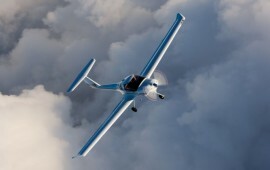 XU Aviation is the best-known glider repair company in Canada and we enjoy a reputation for excellent workmanship. 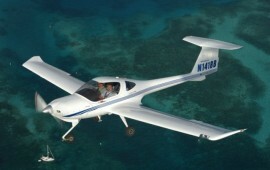 We do inspections for importing new and used gliders as well as for exporting Canadian licensed gliders. Gelcoat removal and refinishing on composite gliders is a big part of our glider work. XU Aviation’s 32ft enclosed trailer travels all across North America retrieving damaged aircraft. Our trailer is equipped with holding fixtures ensuring a safe journey for all Diamond Aircraft types. XU Aviation Ltd. is a Transport Canadian Approved Maintenance Organization (AMO 24-88) for aircraft maintenance, repair and overhaul, located at the London International Airport - CYXU, in London, Ontario, Canada. 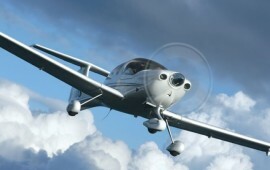 For over 35 years XU Aviation has been maintaining and repairing a variety of aircraft. 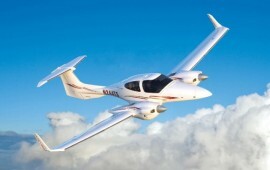 Our extensive experience with composite airframes, and being located at the same airport as Diamond Aircraft Industries Inc. makes us the premier structural repair facility for Diamond Aircraft in North America. XU Aviation Ltd. is proud to be the Maintenance Partner of Pete McLeod – Canadian Air Racer. When it comes to maintenance on my aircraft, I don’t cut any corners. Composite work needs to be structurally perfect, paint needs to be lightweight for performance and beautiful to keep eyes on my aircraft. Combine that with great service and getting the job done right the first time and on schedule and it’s a clear choice: That’s why I choose XU Aviation!”.